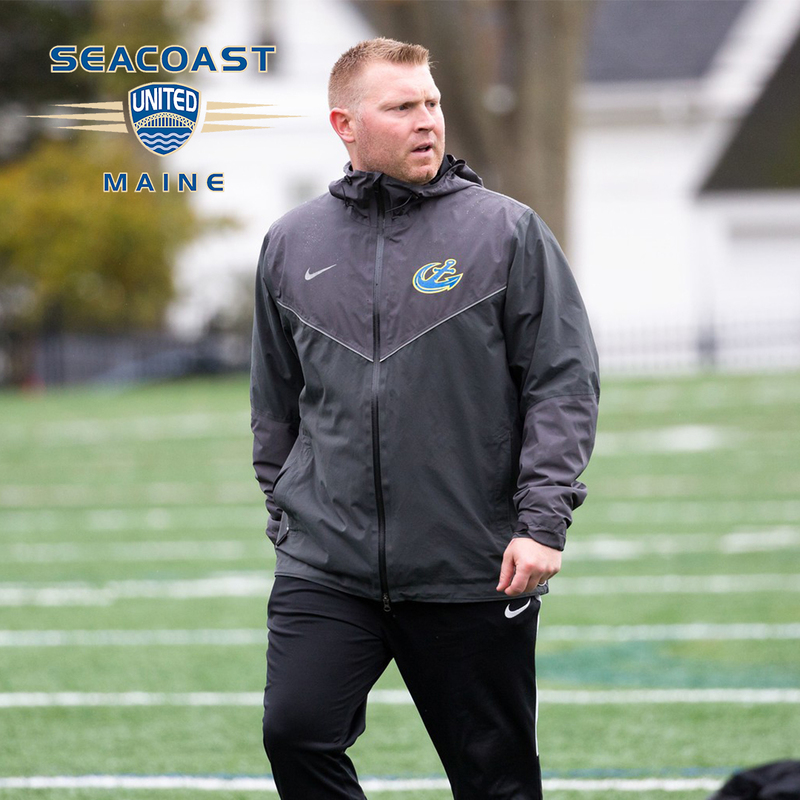 In this week’s “Get to Know” article, we will be learning more about Seacoast United Maine North staff member, Billy Shannon. Billy will be coaching the clubs 2007/08 Premier Black team for the 2018/19 season. I am the Head Men’s Soccer Coach at Maine Maritime Academy (2018 concluded my 3rd Season). I live in Hampden with my wife Martha and 3-year-old daughter Nora. I grew up having great respect for teachers and wanted to stay connected to sports after my playing career ended. So, I decided to get into coaching as a means of teaching young players and staying involved in sports. Growing up in Eastern Maine, I wanted to be a part of the organization that I believed could best provide quality soccer opportunity to the local community. Seacoast United’s professional staff and coaches who are invested in player development is the primary reason I got involved and am still involved with the club today. The philosophy is and has always been about developing players first. 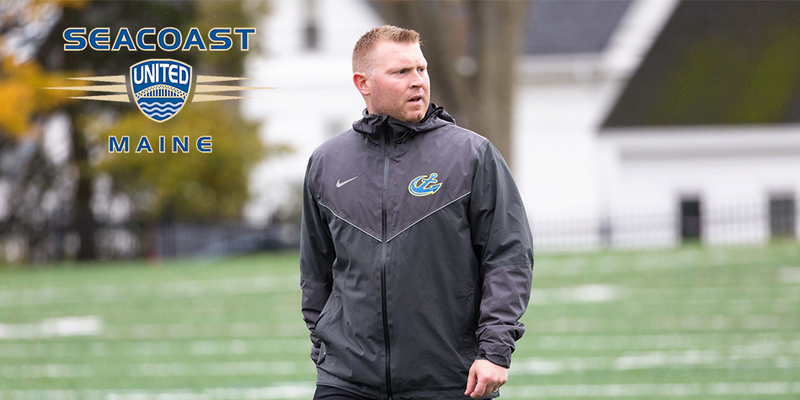 The most influential person in my professional career is definitely my college soccer coach, friend and colleague- Seth Brown. He saw potential in me as a player, person and coach and encouraged me to get into the coaching profession and has helped mentor and support me along my journey. There have been so many rewarding moments coaching, I don’t really have a single favorite memory. However, I really enjoy being part of a player’s growth throughout the course of their career. It’s a great feeling when you get to help a player start at the beginning and see them accomplish some of their biggest goals. Baltimore Orioles Shortstop, Cal Ripken Jr. “The Ironman” was my idol not only because of his skill as a baseball player, but for his blue-collar work-ethic and never give up attitude. Ripken holds the record for most consecutive games played - a figure that many in the Baseball world deem as “unbreakable”. I enjoy traveling, seeing the world and spending time with family!